Silky anti-aging day cream visibly firms, lifts and fights wrinkles with the age-defying power of Kangaroo Flower extract—a new plant discovery that leaves skin looking smooth, firm, radiant, and more renewed day after day. Helps protect from skin-aging UVA/UVB rays with Broad Spectrum SPF 15 sunscreen. 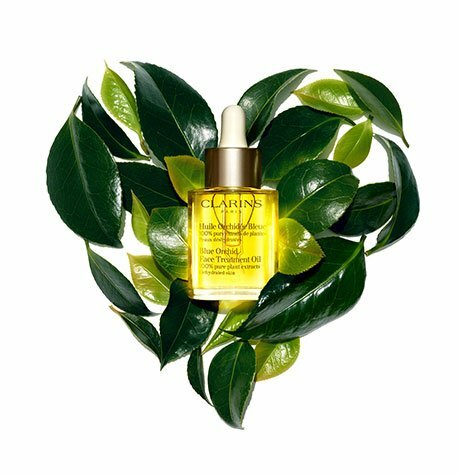 Formulated with Clarins' Anti-Pollution Complex to help fight the effects of pollution and free radicals. Rated 1 out of 5 by LoPo from Bad Reaction For Me I have sensitive skin, but generally not "problem" skin. This cream caused a rash near my chin/mouth that a dermatologist diagnosed as Perioral Dermatitis. It started clearing up as soon as I stopped using this cream. It's a bummer because the cream felt really nice, and has a pleasant smell. Rated 1 out of 5 by Mary91 from caused my skin breakout Since I used this product I experienced breakout. I am not having oily skin and my skin is not acne-prone. Rated 5 out of 5 by KathyR from Firmer skin - yes! The Extra Firming Day Cream is amazing! After using it for a short time, I can already see a difference in the firmness of my skin. Love the scent of Clarins products...that's a plus for me. Rated 5 out of 5 by Tammyinthedesert from This cream really has made a difference in how my skin feels. Its firmer, brighter and look healthier. Rated 5 out of 5 by mangovino from My skins looks and smells great! I absolutely love the Clarins Firming Day Cream! It smells GREAT, isn't greasy and leaves my skin feeling fabulous. I'm not sure of the long term effectiveness yet because I haven't been using it long enough, but it hydrates well and my skim seems firmer. 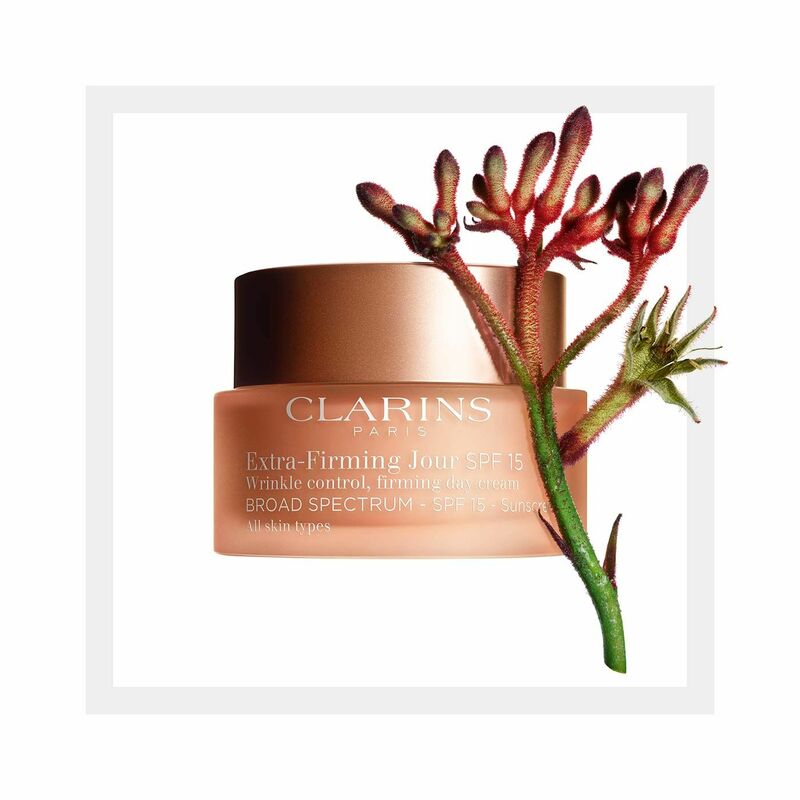 Rated 5 out of 5 by Nay73 from Clarins I had the opportunity to try Clarin's Extra Firming Day Cream compliments of Influenster. I really like this product because it has a nice, light smell. It applies very well, and gives my face a great feeling. I could really tell a difference in how my face felt. Rated 4 out of 5 by QueenMi from I loved my free samples! I'm impressed with the Clarins Extra firming night cream results. I woke up looking like a teenager! Rated 4 out of 5 by Mill from Great product! I am in my mid 40's and always looking for good skin care products to add to my routine. This one made my skin feel refreshed and smooth. It worked great as a base under makeup and I love that it has SPF. So glad I was lucky enough to receive this product complimentary for testing and review. It's so great!